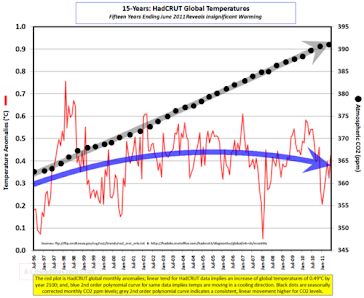 Climate Common Sense: Guardian Prattles On In Complete Denial of Reality! Guardian Prattles On In Complete Denial of Reality! The Guardian mentions in passing the third horrific winter in a row as it waffles about insects and butterflies migrating north because of the warming! I guess they don't have windows in the Guardian headquarters and get all their climate news from the Met Office-Global Warming Central in the UK. 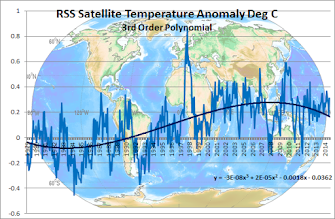 As Scotland has endured its second extreme cold weather event of the winter it is hard to accept that overall the climate is warming. But the evidence is that despite human doubts, the natural world north of the border is responding to an increase in average temperatures. Flying insects, particularly noticeable ones like butterflies, are the first to take advantage of more favourable conditions and colonise new areas. Perhaps the most dramatic expansion is that of the orange tip. Thirty years ago it would have been rare to see one in Scotland but now the species is common as far north as Easter Ross and Sutherland. Only Caithness, Orkney and Shetland have yet to report sightings. Other species moving north are the comma, which has made great advances from the border regions, and the speckled wood. This seems to have moved up the coastlines rather than inland and has been seen in a nature reserve close to Dunnet Head, the most northerly point on the Scottish mainland. In the past three years two other species, the holly blue and purple hairstreak, have been spotted for the first time on National Trust properties in Scotland. With climate change there are winners and losers. The mountain ringlet, a species that is only found above 350 metres, currently has a healthy population on Ben Lawers National Nature Reserve. As average temperatures rise the species will move farther up the mountain, until the ringlet eventually runs out of suitable habitat.